APPLICATIONS ARE NOW BEING ACCEPTED FOR OPEN CHAIR POSITIONS. TO APPLY PLEASE VISIT APPLY FOR COUNCIL CHAIR. For topics for each Council, see the agenda. 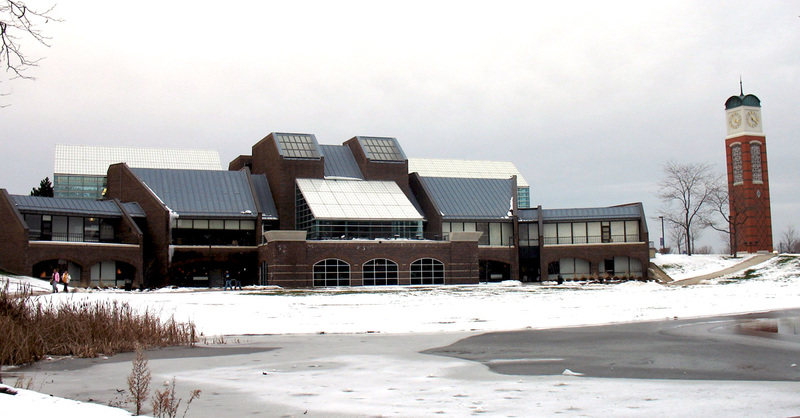 Featured image: “The Kirkhof Center at Grand Valley State University” by Kjetil Ree licensed under CC BY-SA 3.0. Founded in 1983, the National Council on U.S.-Arab Relations is an American non-profit, non-governmental, educational organization dedicated to improving American knowledge and understanding of the Arab world.